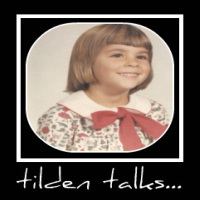 tilden talks...: If You Are Expecting, You Need To See This! I'd definitely consider it too if .... I were still having babies. My one and only is forty + and this kind of stuff wasn't available when I had him.